Ducati Panigale V4 is the first motorcycle equipped with the 4-cylinder engine, derived directly from the MotoGP Desmosedici. Ducati Panigale V4 surely is the closet replica of a motogp machine with specs and electronics close to that of ducati desmosedici used in motogp race. Italian premium motorcycle maker Ducati has launched its latest and first motorcycle to mount a four-cylinder engine - the Panigale V4 in India. 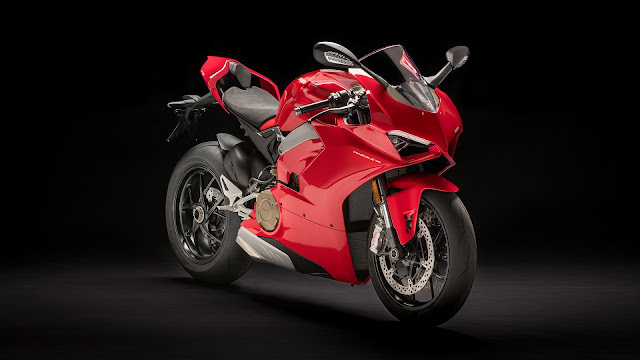 The Panigale V4 has been priced at Rs 20.53 lakh while the Panigale V4 S will cost Rs 25.29 lakh (Ex-showroom), and only 20 units are allocated to India for this year. Ducati India will accept booking for the Panigale V4 till June 30, while deliveries are scheduled from July 2018. The Ducati Panigale V4 will be delivered buyers in India with an exclusive numbered memorabilia. 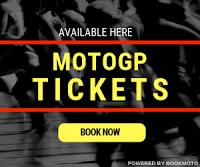 The first two customers placing the order will win a sponsored Ducati Riding Experience racetrack course in June 2018 in Malaysia at the Sepang MotoGP circuit. Ducati claims the Panigale V4 is a concentrate of Ducati technology, style and performance. It is also developed in close collaboration with the company's racing wing Ducati Corse. Powering the Panigale V4 is a 1103cc V4 Desmosedici Stradale engine with Desmodromic timing. The power plant develops 214 bhp at 13,000 rpm and a peak torque of 124 Nm at 10,000 rpm, mated to a six-speed gearbox with a bi-directional Ducati Quickshifter. The use of lightweight materials and a new frame has kept the kerb weight of the Panigale V4 S down to 195 kg. With 214 hp at the disposal, the Panigale V4 S has an impressive power-to-weight ratio of 1.1bhp per kg, guiding it to the top of the sportsbike segment. Ducati Panigale V4 boasts of an array of rider aid features as standard. 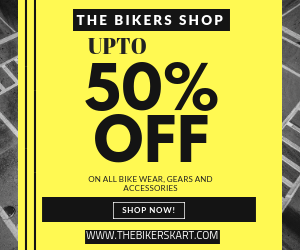 These include Ducati Power Launch (DPL), Ducati Quick Shift (DQS) up/down EVO, full-LED headlight with Daytime Running Light (DRL), Sachs steering damper, quick control selection and automatic switch-off of turn signals. 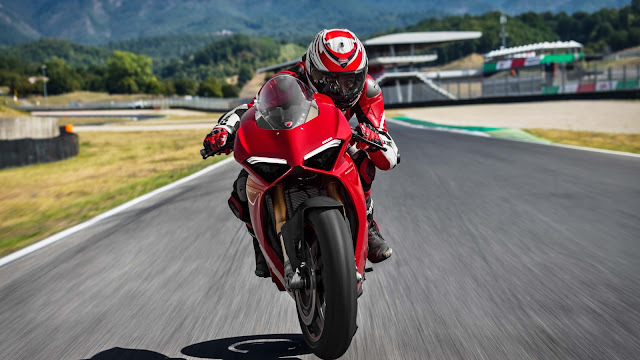 The Panigale V4 also flaunts riding modes, cornering ABS, Ducati Traction Control (DTC), Ducati Wheelie Control (DWC), Engine Brake Control (EBC) and auto tyre calibration.